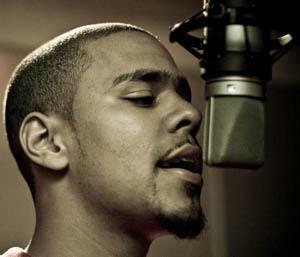 J. Cole and Wale drop their hinted-at collaboration, in which they go in over a Jake One beat. Listen to Winter Schemes, the new track by J. Cole featuring Wale which was dropped on Monday, July 8th, 2013. J. Cole's odds keep getting better with each new leak, and Winter Schemes will undoubtedly improve his chances of winning. It's a worthy addition to a respectable catalogue that has seen a lot of growth since J. Cole debuted in this game. We're looking forward to the follow-up. 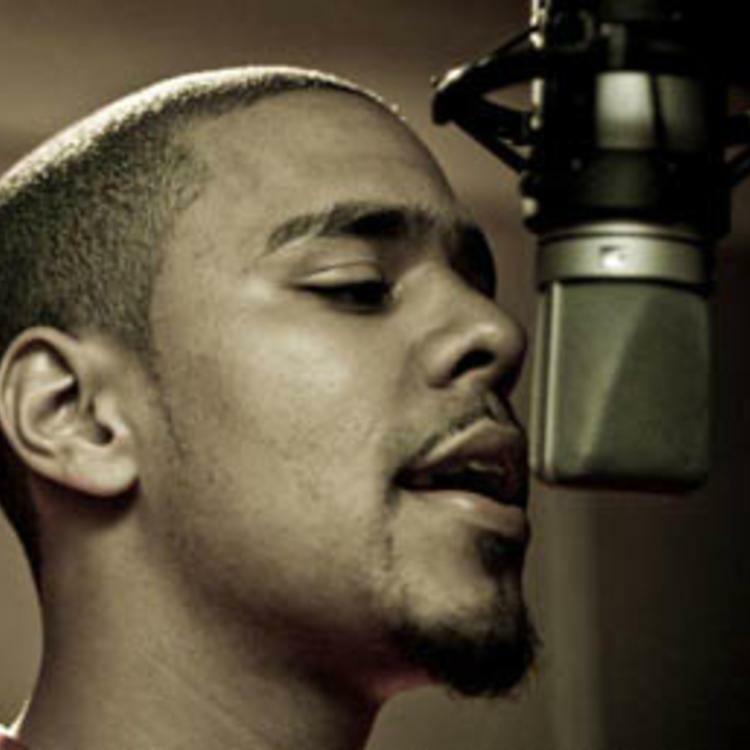 Hear more of J. Cole on She Knows, featuring Amber Coffman. If you're down, make sure to visit J. Cole's profile page for the newest info, news, songs, and mixtapes.